Welcome! I am a Curator of Paleontology at the Orma J. Smith Museum of Natural History. 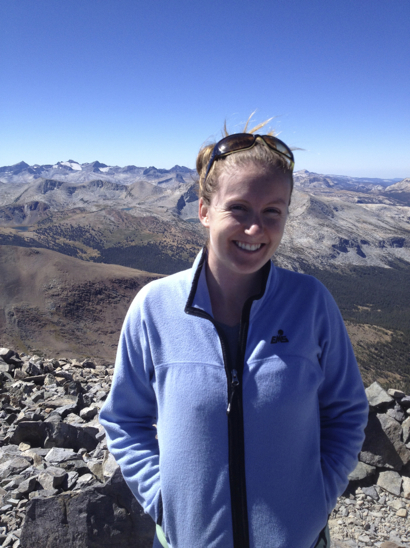 My research interests are in ecological modeling, paleoecology, and biogeography. Please visit my research and publications pages to learn more about what I do.